In support of her comeback album and huge spring and summer festival live dates, international superstar and maverick genius Sinead O’Connor releases her brilliant new radio single. 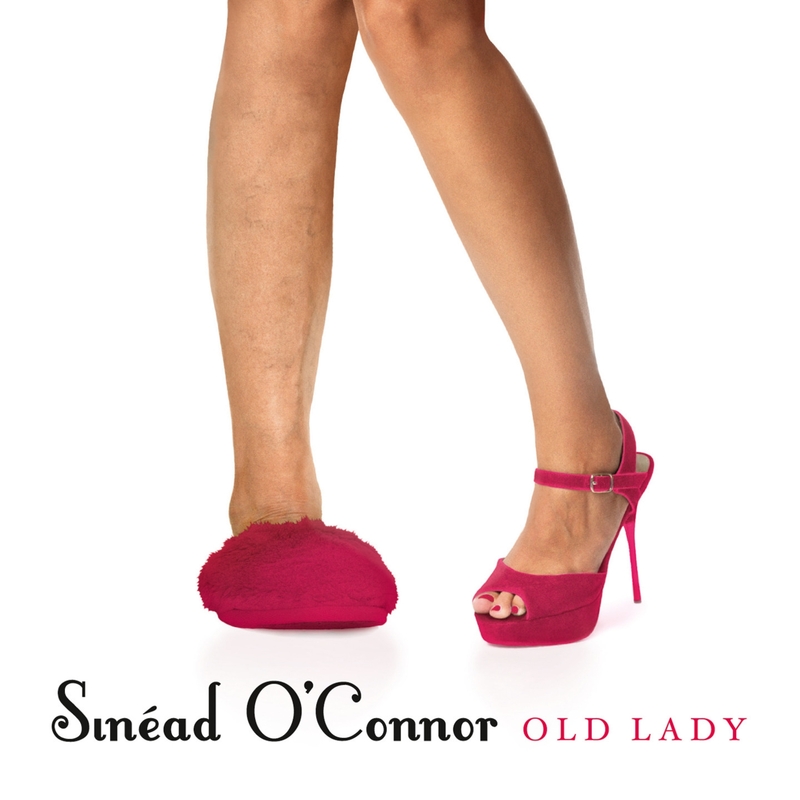 The new single, ‘Old Lady’, taken from O’Connor’s 2012 masterpiece comeback studio album ‘How About You Be You (And I’ll Be Me)?’ is the Irish songbird’s best album since 2000’s ‘Faith and Courage’. 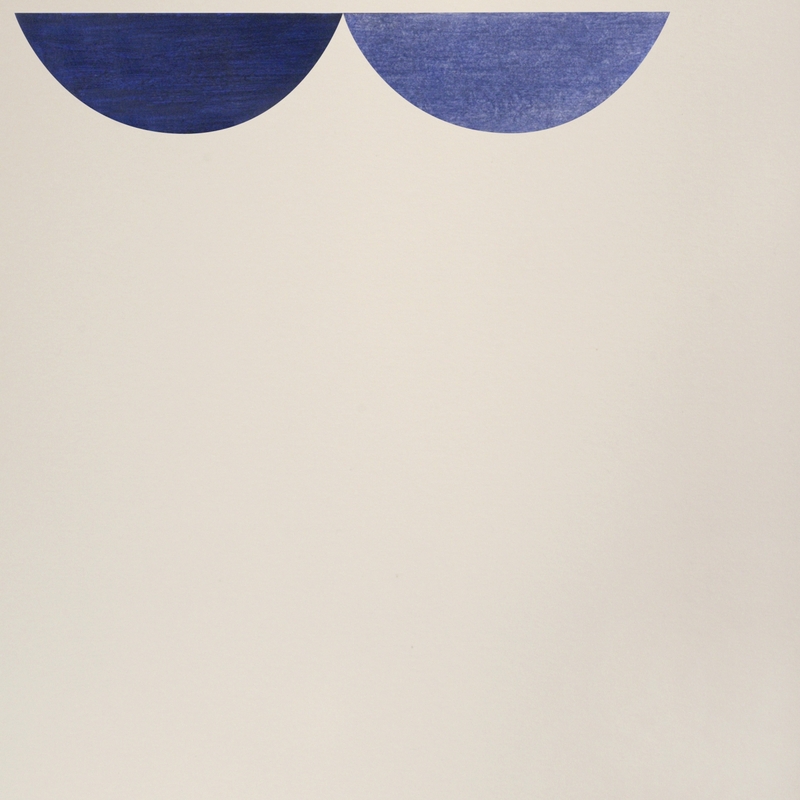 O’Connor is no relic, she’s full of vim and vigour, mixing tender character studies, doe-eyed love songs and impassioned protest pieces. Monster sophomore record from the UK/Basque favorites. With a fan-base in the hundreds of thousands this album is their most adventurous and infectious material to date – an early 2013 Best Of contender. 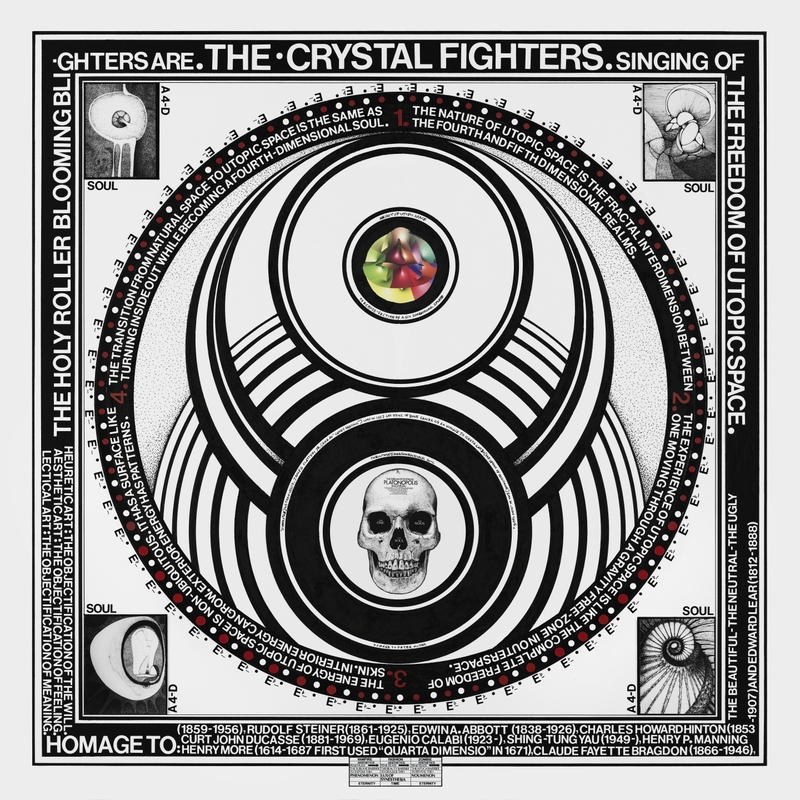 Crystal Fighters’ highly anticipated second album ‘Cave Rave’ was written in the Basque hills, a region that has been integral to Crystal Fighters’ sound and that inspired their first album ‘Star Of Love’. They have established themselves as one of the UK’s most exciting studio and live acts and will be embarking on a UK and full world tour in 2013. With their debut single ‘Sap Solid/Acacia’, Fun Adults introduced their inventive and sonically textured approach to song craft, equally informed by classic songwriting and an exploratory approach to production and mood. The Leeds via the West Country four piece now return with new double a-side single ‘For Water/Peek And Punch’, released on new label Handsome Dad Records. The new single sees the band confidently elaborating on the intriguing emotional landscape and accomplished musicianship at the heart of their craft. 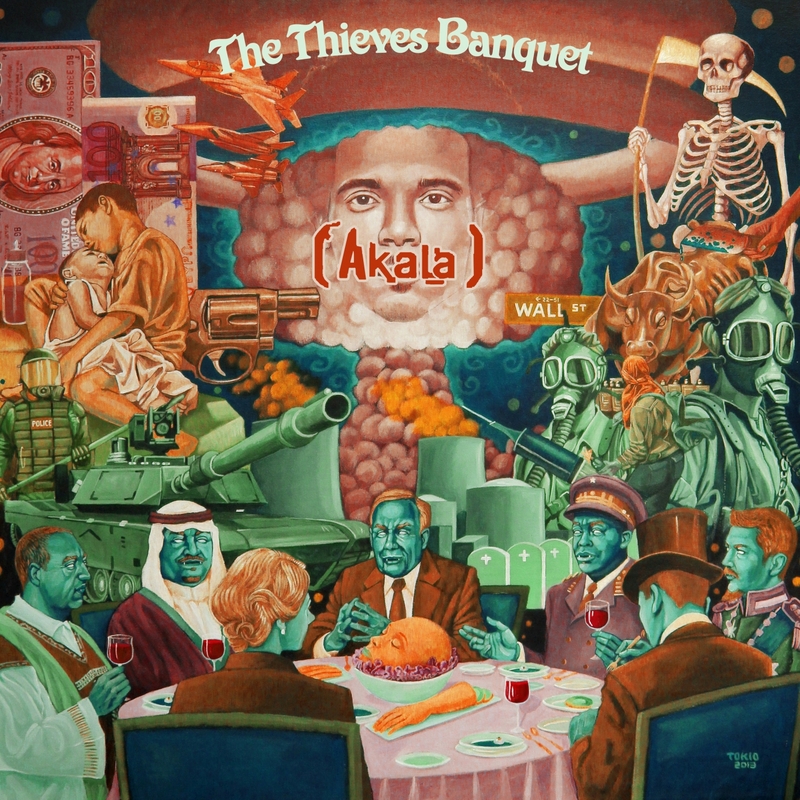 MOBO award winning hip-hop artist Akala announces a one-off headline show at XOYO on 3rd of June to celebrate the release of his fourth studio album, ‘The Thieves Banquet’, out now via Illa State Records. Since the release of his critically acclaimed debut album ‘It’s Not A Rumour’ in 2005, Akala, (aka Kingslee Daley), has become one of Britain’s most revered and respected MCs. Offering an alternative to braggadocio and bling in Hip Hop, Akala has been heralded as ‘one of the very few UK spokespeople for credible hip hop’ (Time Out).